Congratulations on your engagement! We hope and pray that this will be a very special time as you prepare for your wedding. 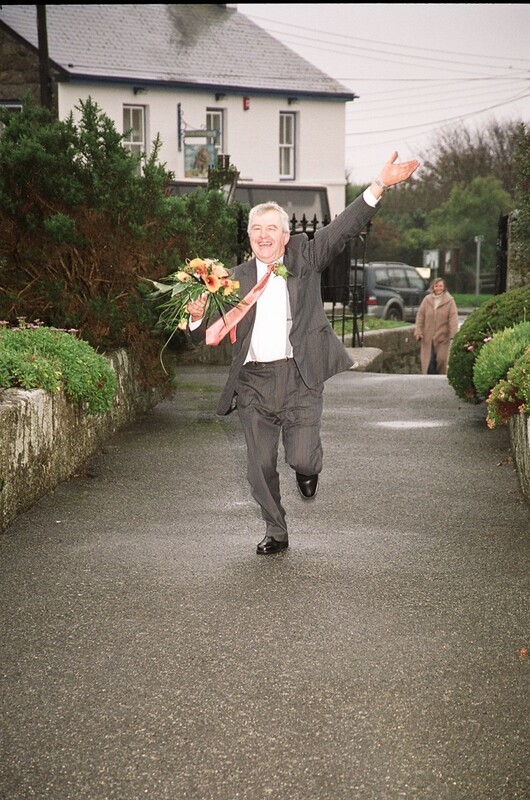 We would be delighted to talk with you about your particular circumstances and how we can help you make not only your wedding but also your life together in marriage one that is a loving, supportive lifelong adventure together. Please Contact Vanda to discuss your requirements, and to find out how we can help you to understand and fulfil your Wedding vows. as you prepare for your wedding day. Weddings are not the only way to celebrate a relationship. 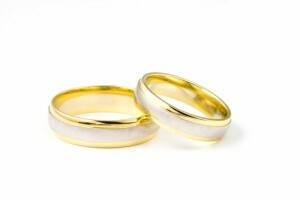 We often take services of renewal of your wedding vows, blessing of new rings, and anniversary celebration. 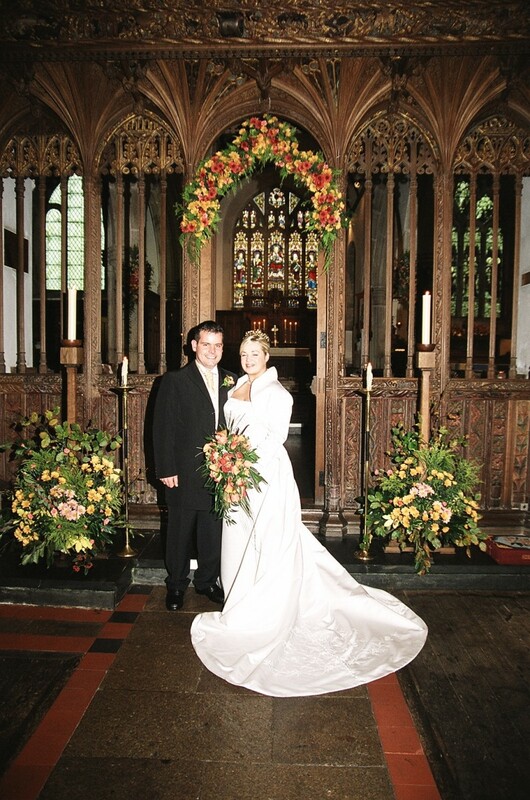 We also hold services of blessing after a civil ceremony. “The Church of England thoroughly believes in marriage for the wellbeing of individuals and society. If you have found 'the one', and you are committed to each other in every respect, there is so much more adventure ahead.